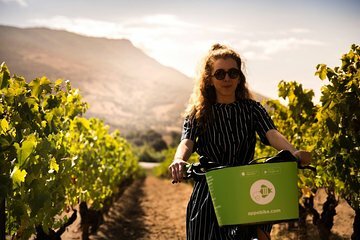 Cruise through Ajaccio-Corsica wine country on an e-bike for a unique wine tasting experience. Explore the vineyards and appreciate flying up the hills with ease, no matter your age or fitness level. Meet the winemakers of a 19th century family estate, and taste a number of premium wines with your professional guide.